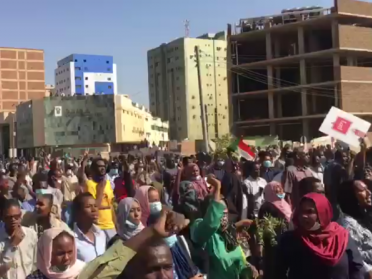 Sudanese Communist Party: Stop the killings! 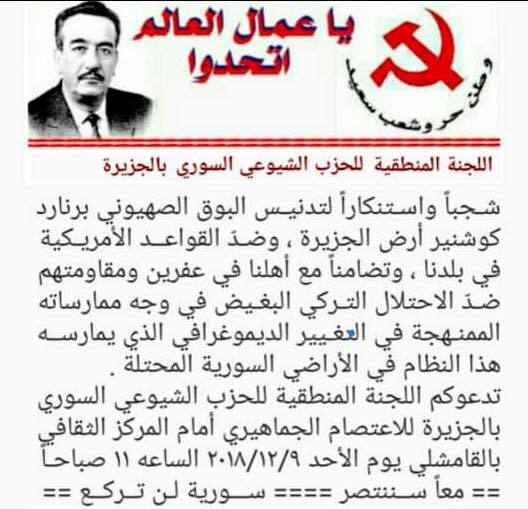 The Sudanese Communist Party declares its support to the peaceful demonstrations against the regime. 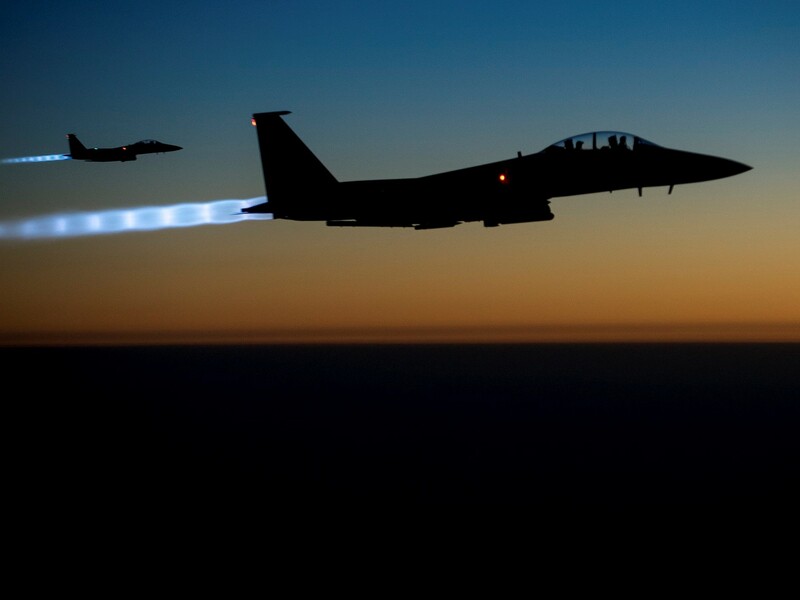 Not satisfied with the decision to remove 2,000 U.S. troops from Syria, the PSL calls for a full withdrawal from the Middle East. 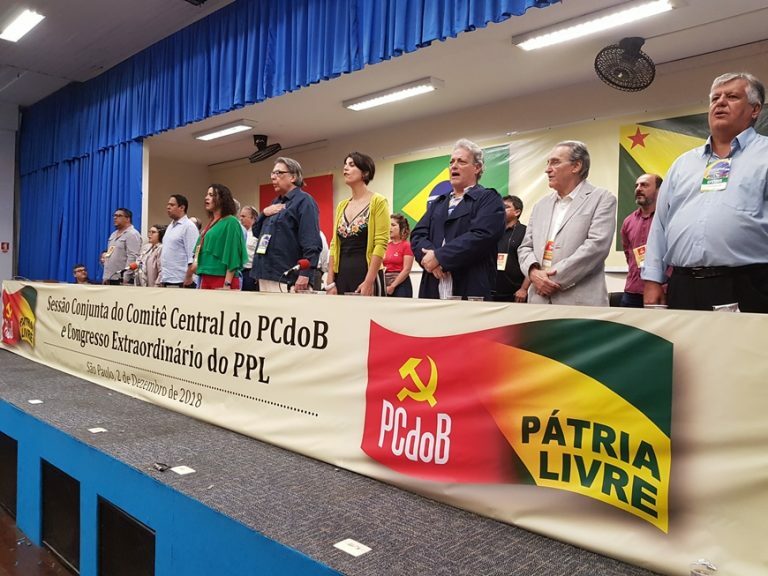 The Portuguese CP issued a communiqué on the international situation, the evolution of the situation in Portugal including the development of the struggle of workers and a resolution on the 45th anniversary of the April Revolution. 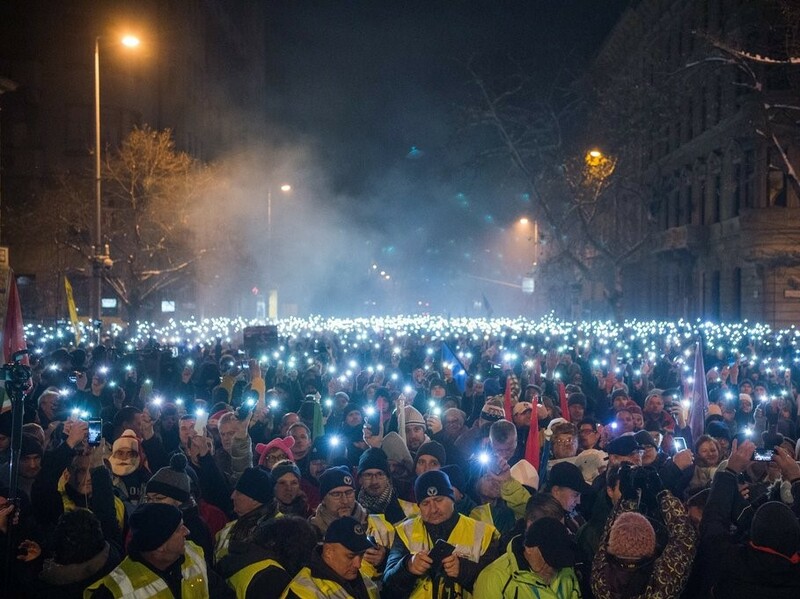 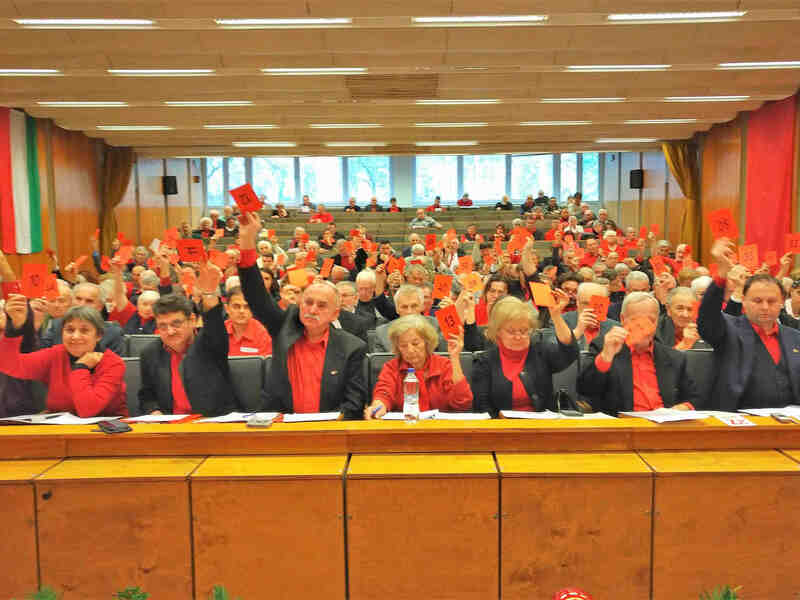 The Hungarian Workers' Party reported on the mobilizations against the amendment in labour code. 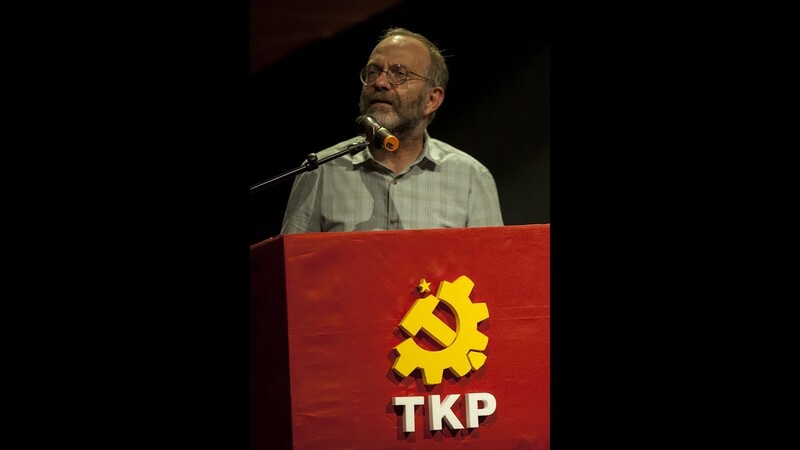 KNE: All fascists out of our schools! 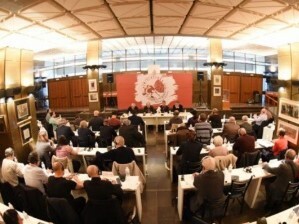 NATO out of Greece and the Balkans! 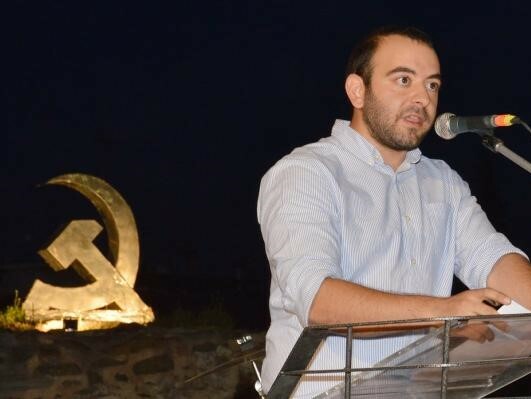 On behalf of the Communist Youth of Greece, Nikos Abatielos evaluated the recent mobilizations in Greek schools. 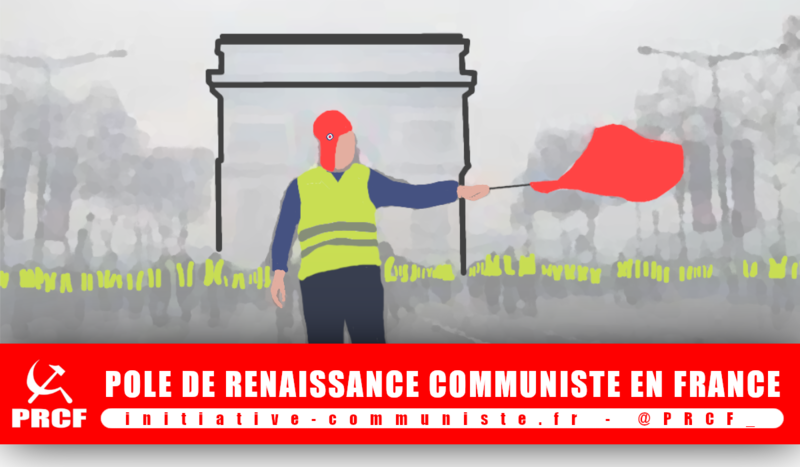 The Pole of Communist Revival in France (PRCF) analyzed the concessions of Macron against yellow vests and warned about the promises for reforms. 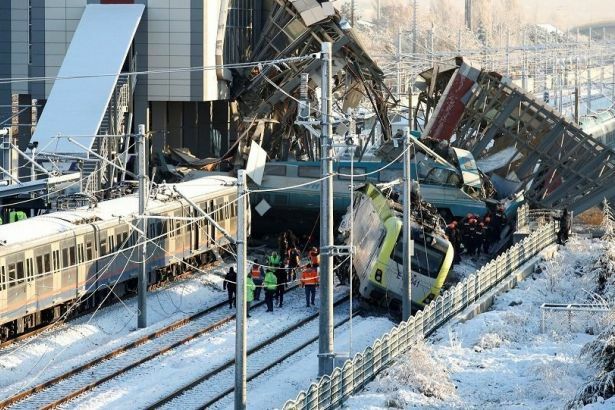 The Communist Party of Turkey (TKP) made a statement on the train crash on December 13 indicating to the push of greedy capitalists instead of a planned construction. 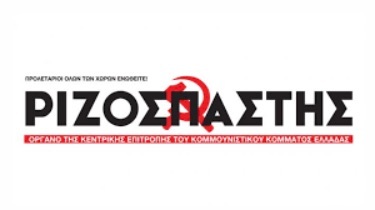 The CP of Greece says the development of the relations between the fascist Golden Dawn and the Embassy of the PR of China "whitewashes" the criminal organization. 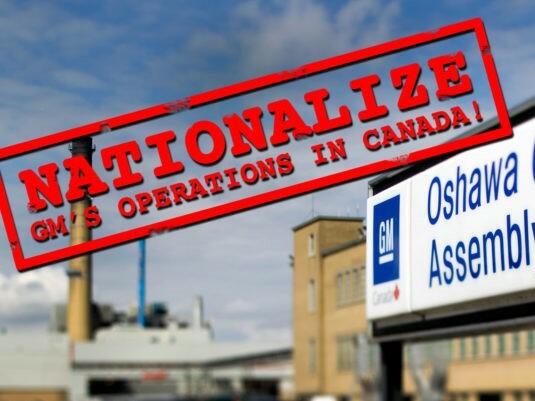 CP of Canada: Stop the GM Closure! 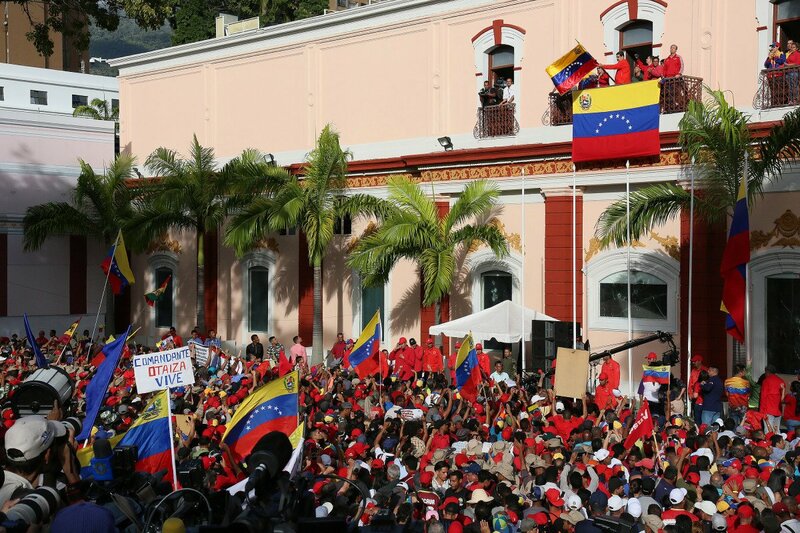 Stop NAFTA 2.0! 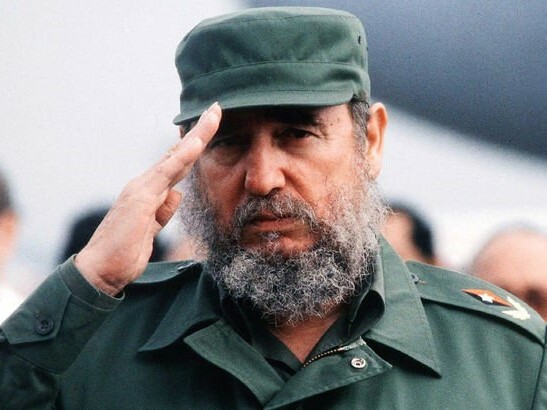 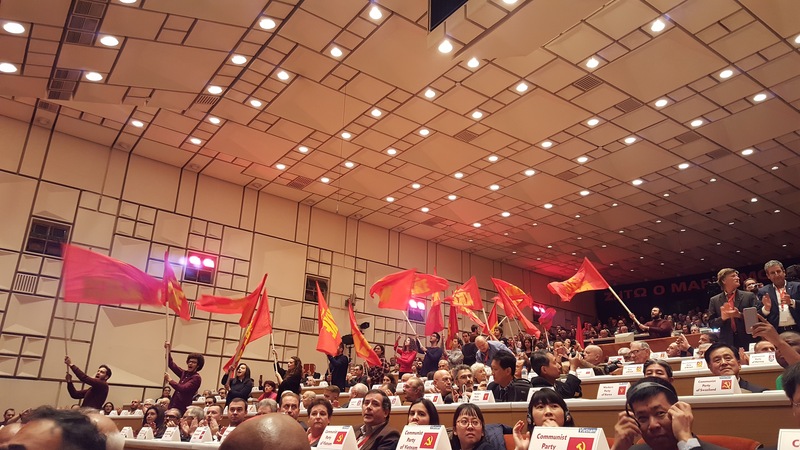 The Communist Party of Canada denounces the planned closure of GM Oshawa car plant. 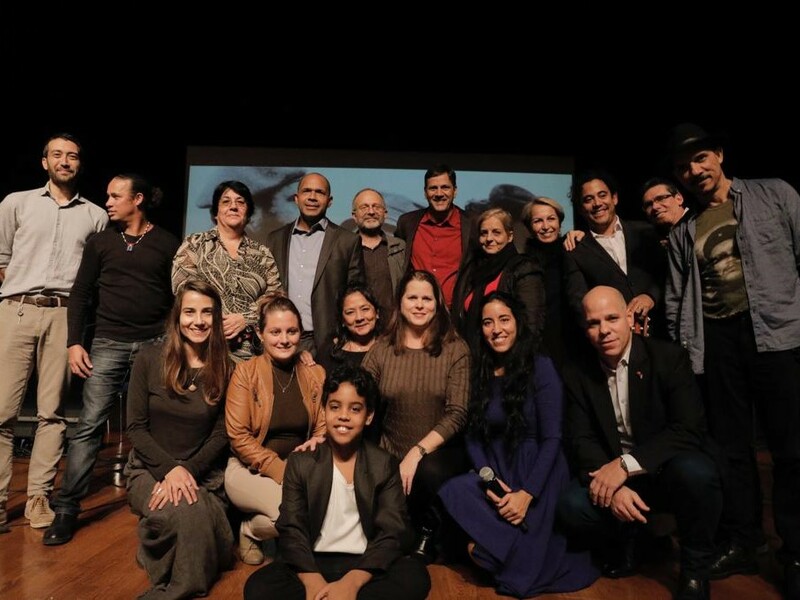 A solidarity week with socialist Cuba was organized in Turkey, further improving the collaboration between the PCC and TKP. 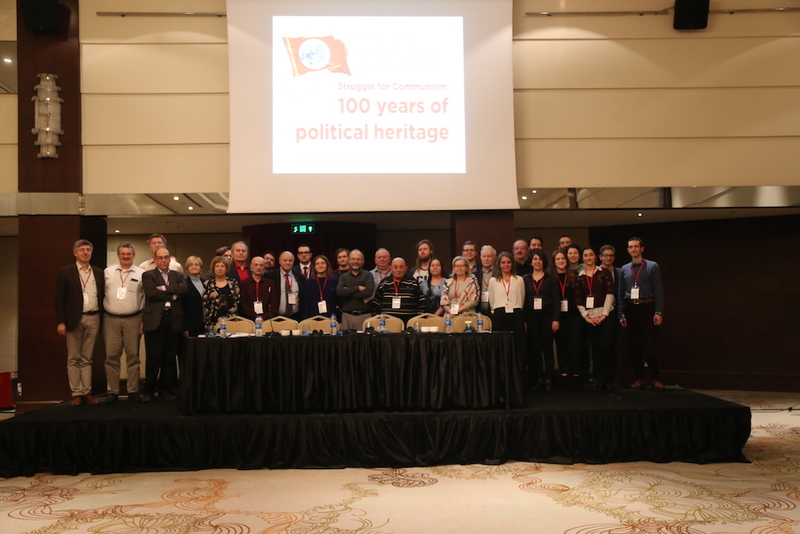 The 20th IMCWP took place on November 23-25, 2018, in Athens, hosted by the KKE, which celebrates 100 years of its historic course. 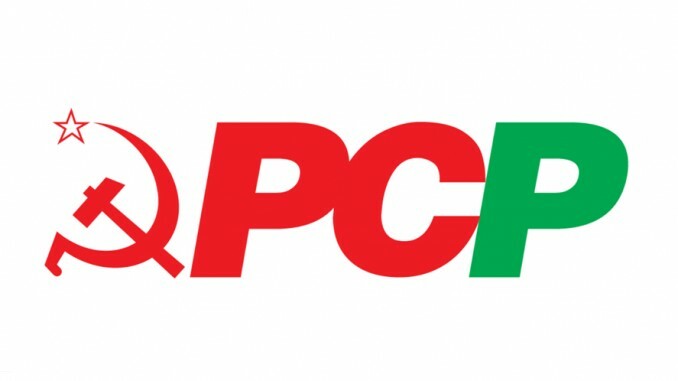 The 38th Congress of the PCF elected a new National Secretary and introduced the new logo of the Party. 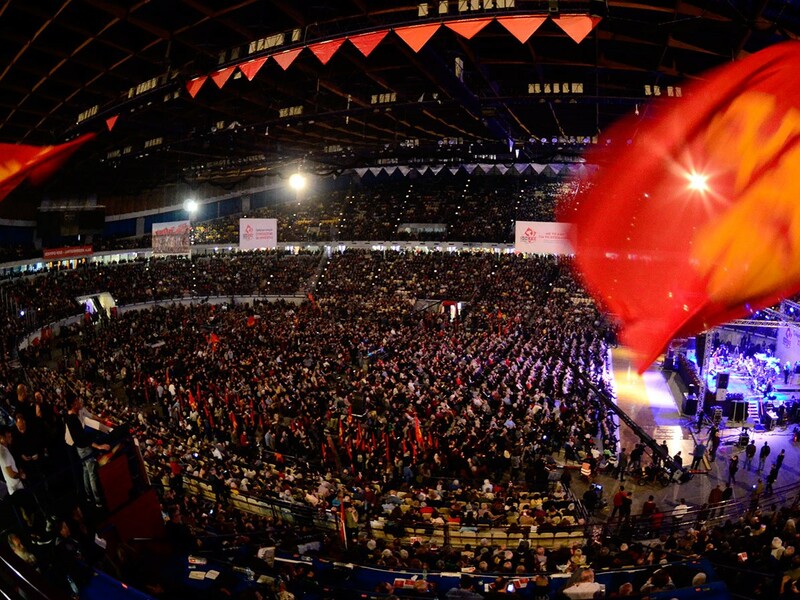 The Communist Party of Greece celebrated its 100th year with a spectacular event in Piraeus.